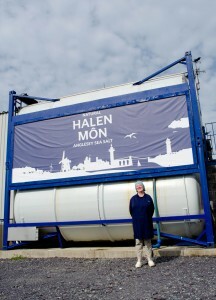 Halen Môn – Not exactly your average food factory setting is it? 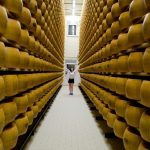 I like my food, but I’m no scientist. 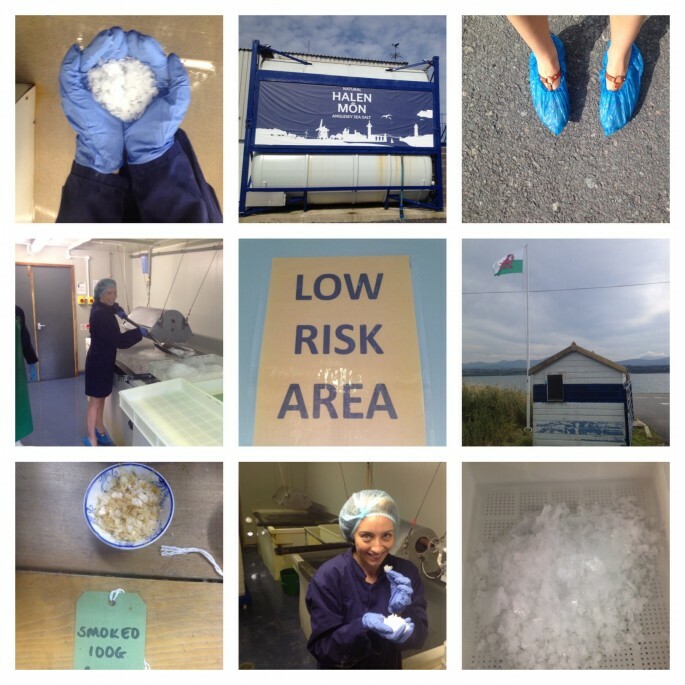 So when I’m invited to learn how the UK’s most famous sea salt is hand-made on the Straits of Menai I’m intrigued, but wonder if I’ll actually understand the process behind it all. The science part of making sea salt really does have to be explained to me in simple 101 terms – here at Halen Môn on the Welsh island of Anglesey the process involves creating perfect flakes of salt using a combination of naturally occurring filters such as sand and mussels, before bringing the seawater indoors by pipeline and applying man made but 100% organic and chemical free filters and processes. 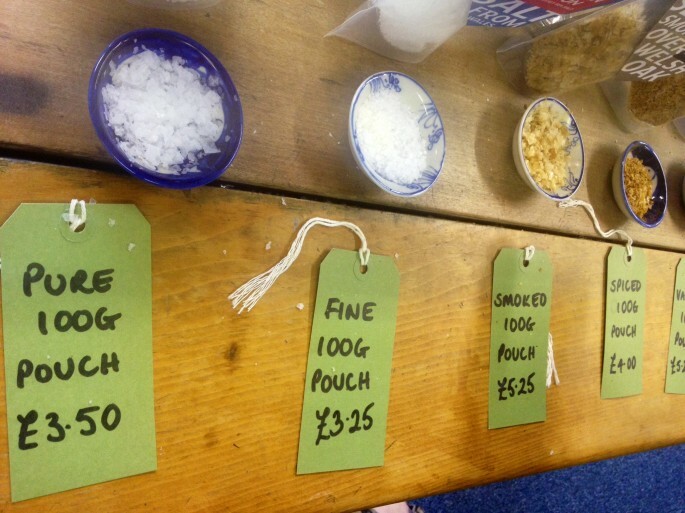 As the seawater slowly evaporates away what is left behind are shovel loads of crisp, icicle-white shards of pure Welsh sea salt, which are washed in brine and hand-packaged before being exported far and wide – either to the other side of the world, or simply down the road to one of Anglesey’s restaurants which proudly display the salt on their tables as a badge of local honour. 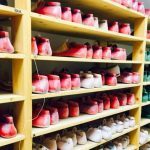 The art side is easy enough for anyone to understand, especially while surveying the stunning coastal setting in which the salt is created. 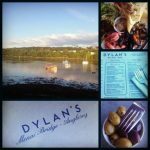 This part of Anglesey has tranquility in spades – almost as much as it does sea salt – so it’s hard to believe while looking out over the Menai Straits that separate the isle from the mainland that there’s a food production plant sitting silently behind you. There’s also quite an art to the way Halen Môn products (it’s not just salt, the key ingredient is now used to make everything from salted caramel to crisps) are marketed. Alison, according to her Twitter profile (@alsionhalenmon), is ‘taking everything that happens with a big pinch of Halen Môn sea salt’ – but she’s clearly taking some things pretty seriously judging by the succession of coups the brand has under its belt – from working with Marks and Spencer and Heston Blumenthal to Duchy Originals and Rococo Chocolate and being the chosen salt provider to Harvey Nichols. Yet this isn’t the Lea-Wilson’s first local business, Alison and husband David spent seven years running the nearby sea zoo (drawing 200,000 visitors annually to this part of the island) alongside their burgeoning salt empire before realising that Halen Môn was anything but a part-time endeavor. Indeed one of Alison’s favourite aspects of the marketing mix is taking this little salty slice of Wales around the world to food fares with thousands of other small international producers of quirky edible items – here she name-checks one of her favourite and most intriguing competitors: a black salt that’s only made one Thursday a year in a Russian monastery. 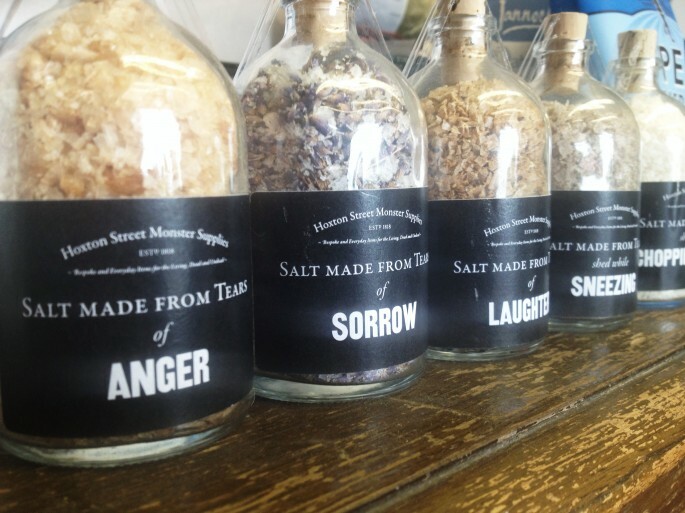 She also shows me a range of salt made from boiling down human tears of anger, laughter and even sorrow, as well as a less emotionally-sourced variety harvested from the eye-watering by-product of onion-chopping – these bottles have been commissioned by East London’s Hoxton store Monster Supplies and in the small print we learn that they’re really made from what else but Halen Môn sea salt – I’m sure Alison would have cried real tears of sorrow if they’d chosen to make them from anything else.